Educators: Subject areas include high school science and language arts. 1. Read the background essays and discussion questions for the episodes Paving the Way and Growing Energy. 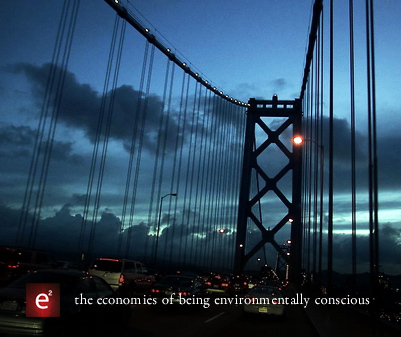 Watch the episodes and discuss the post-viewing questions.
. Environmental effects: short-term versus long-term. Does it emit greenhouse gases? Pollutants?
. Accessibility: How much is there? Is it easy to get? Is it renewable?
. Timeline for starting production: Is it available now? When will it be?
. Does the fuel require manufacturing of particular automobiles? 4. Create a five-minute presentation advocating your choice of an alternative fuel source. Be sure to reference resources and data and have a question and answer session. Visual aids are fantastic.